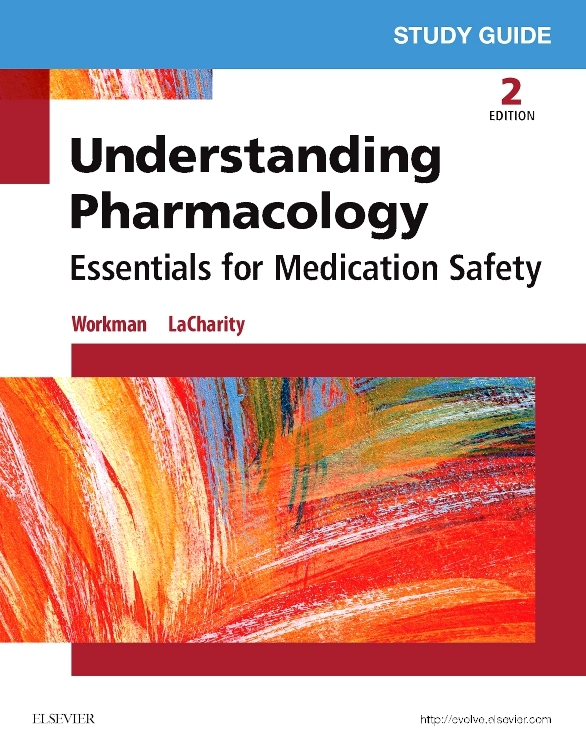 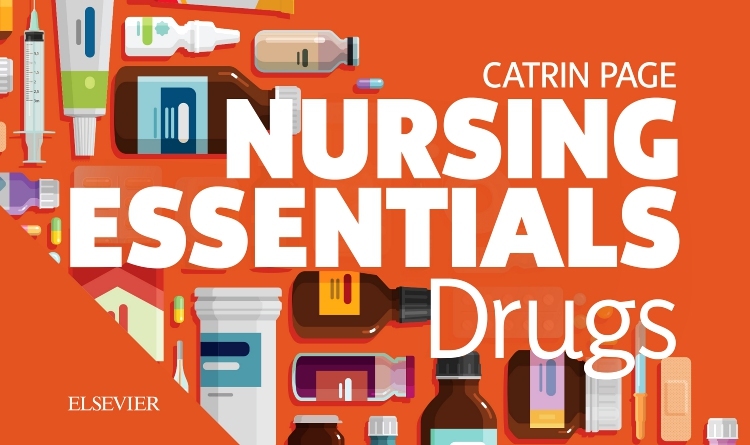 Clear and straightforward, Understanding Pharmacology: Essentials for Medication Safety helps you understand how drugs work and how to administer them safely. 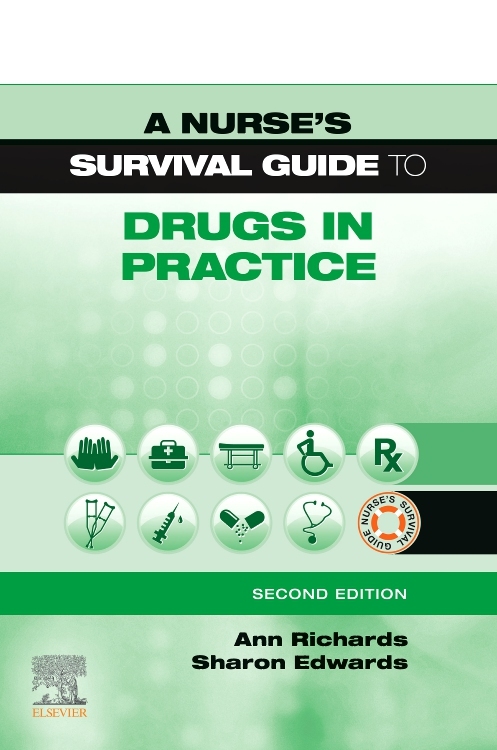 That means you won't have to resort to rote memorization of drug information to avoid making medication errors! 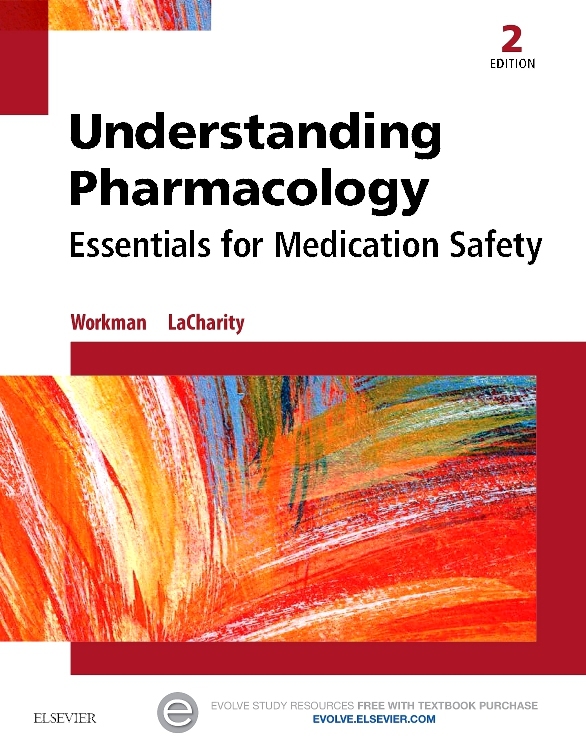 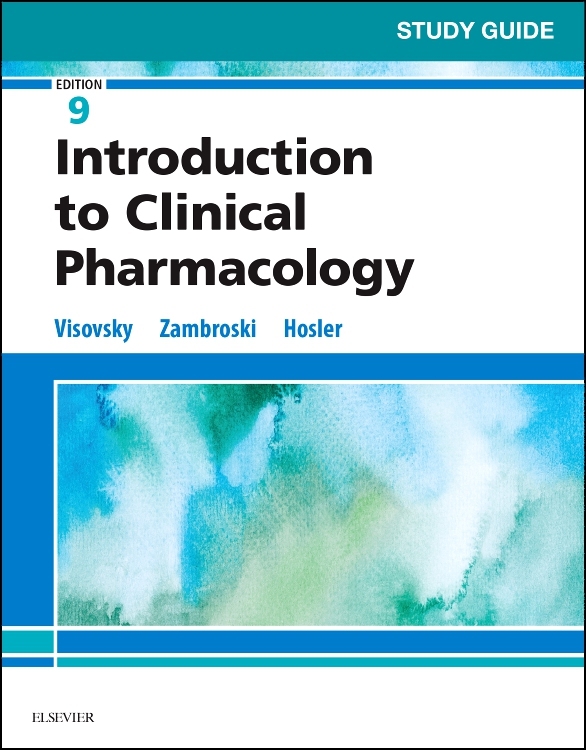 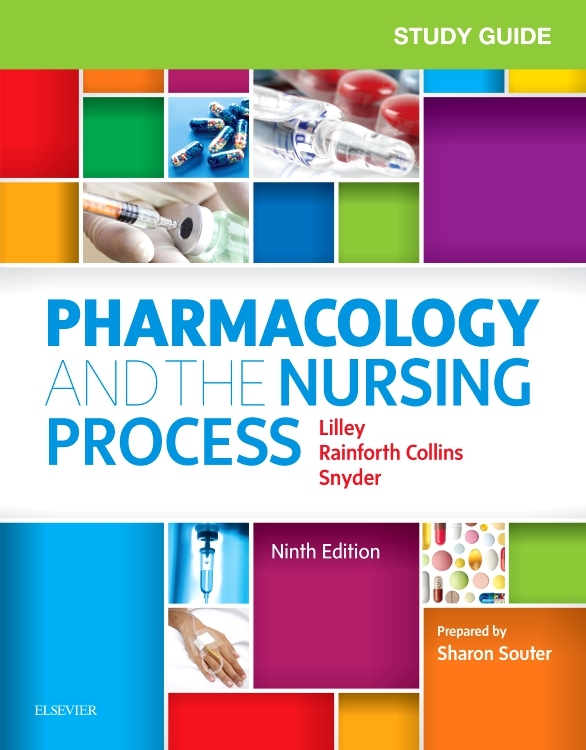 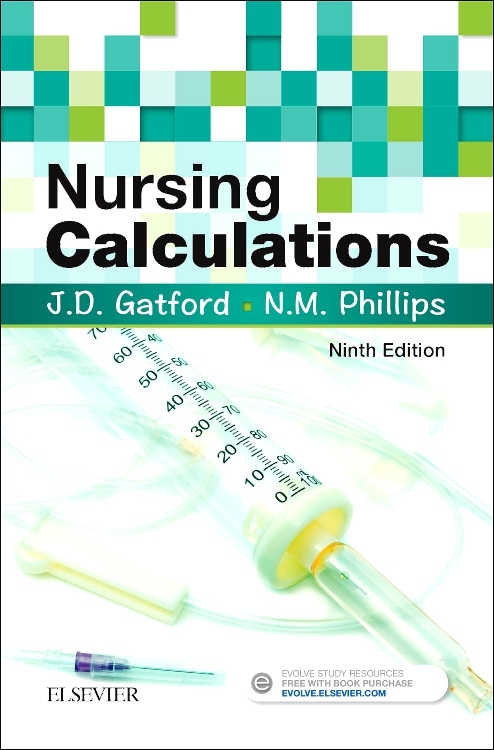 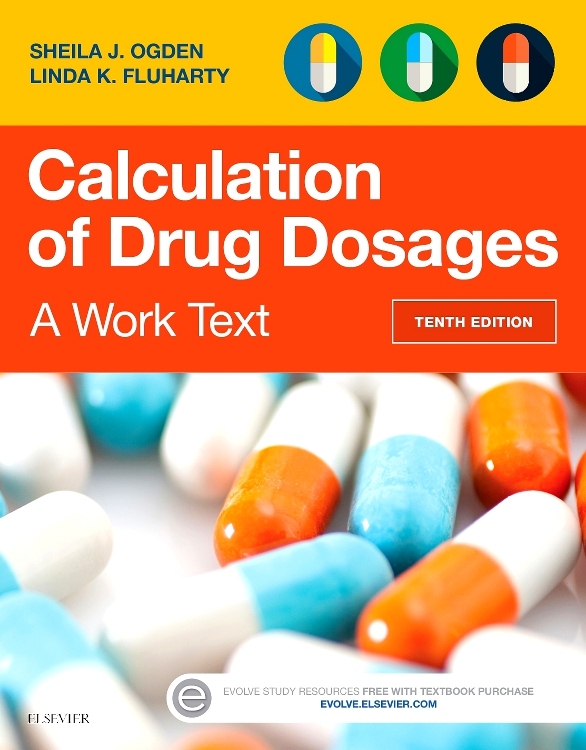 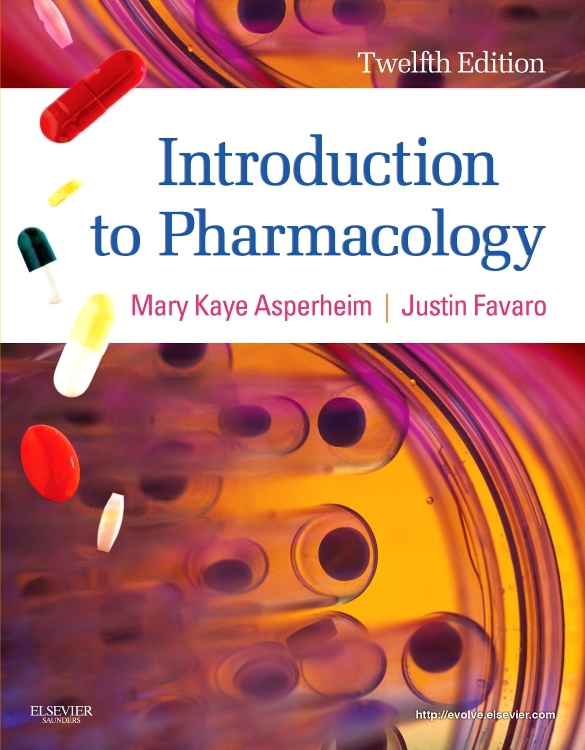 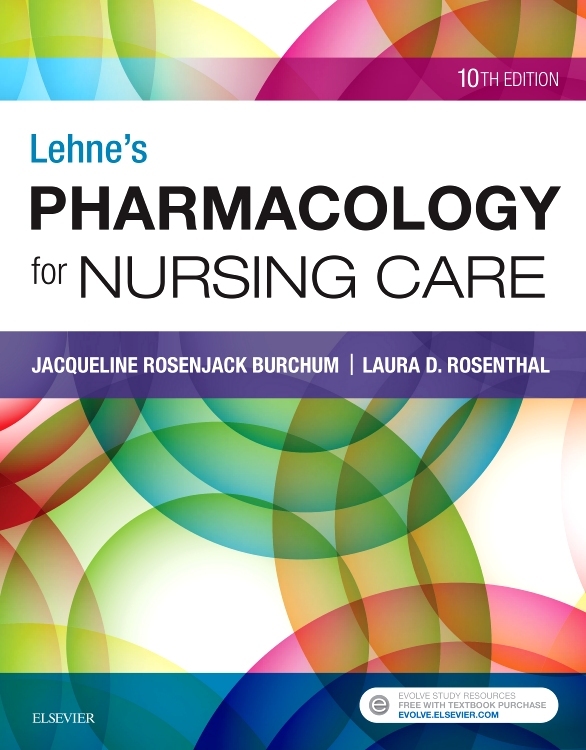 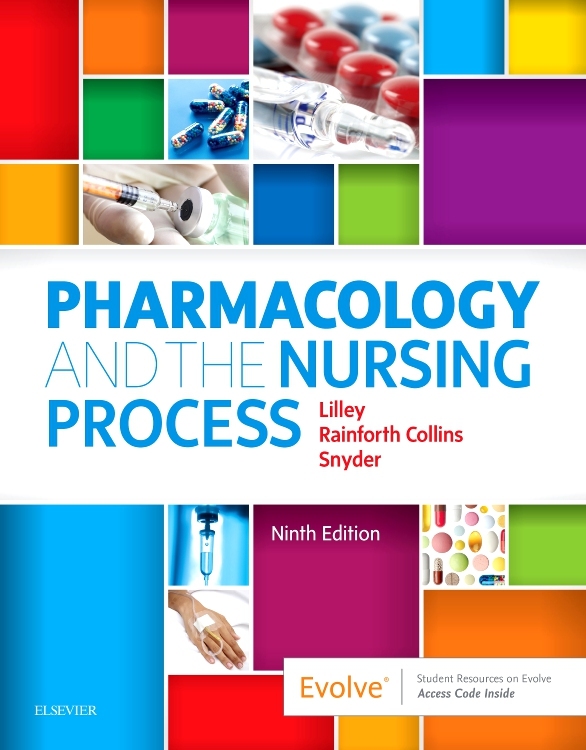 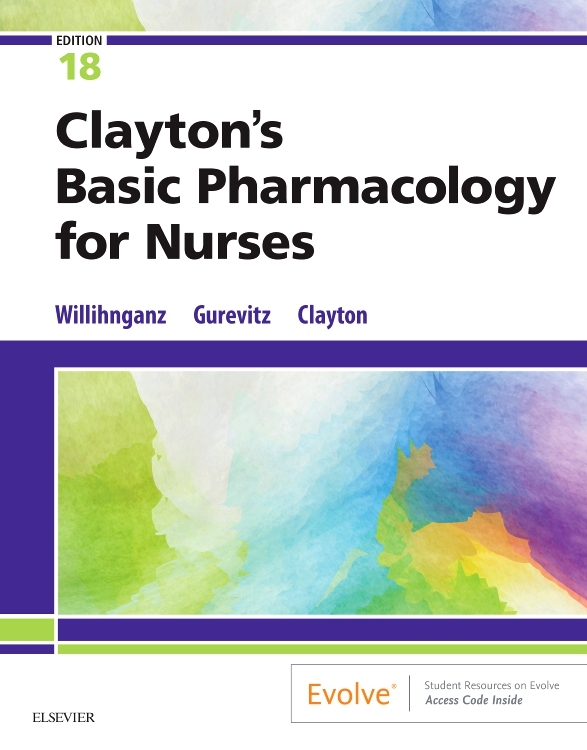 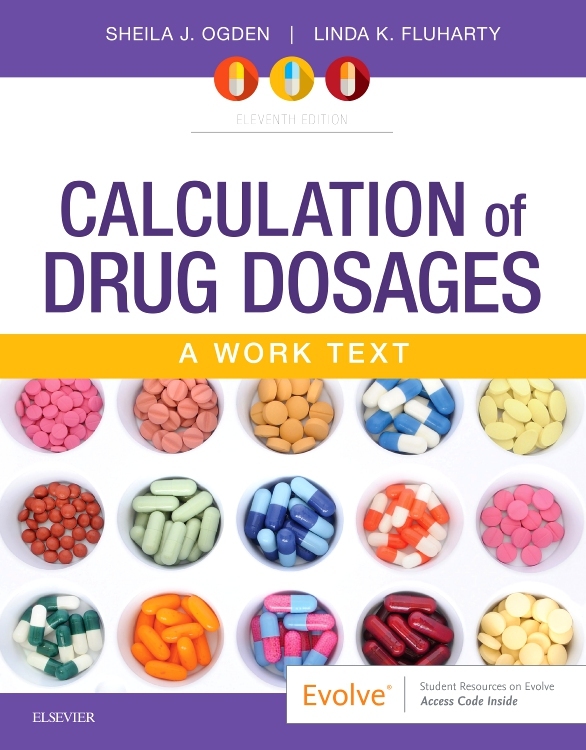 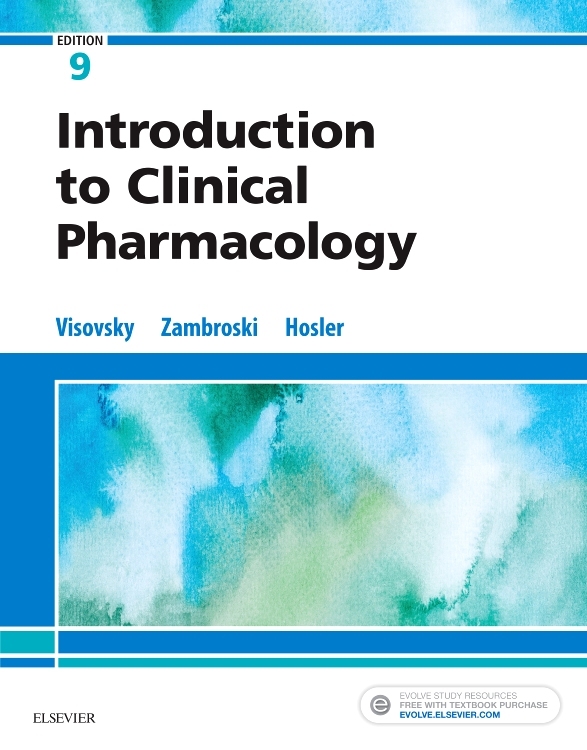 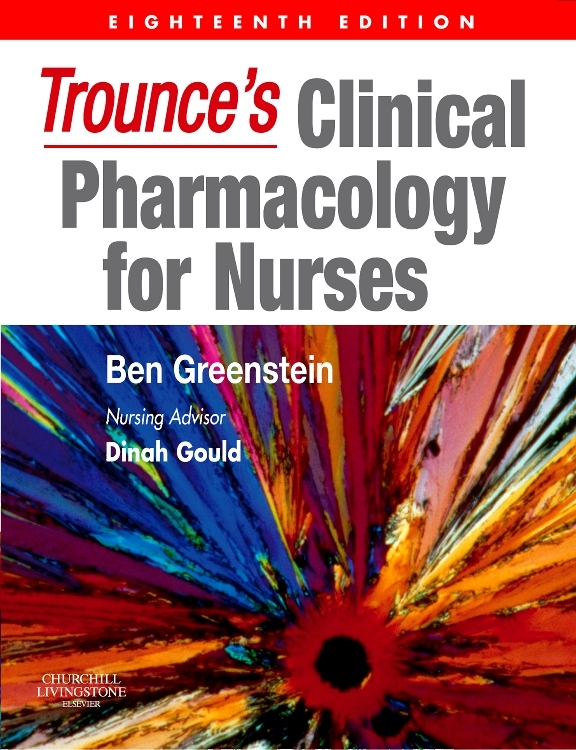 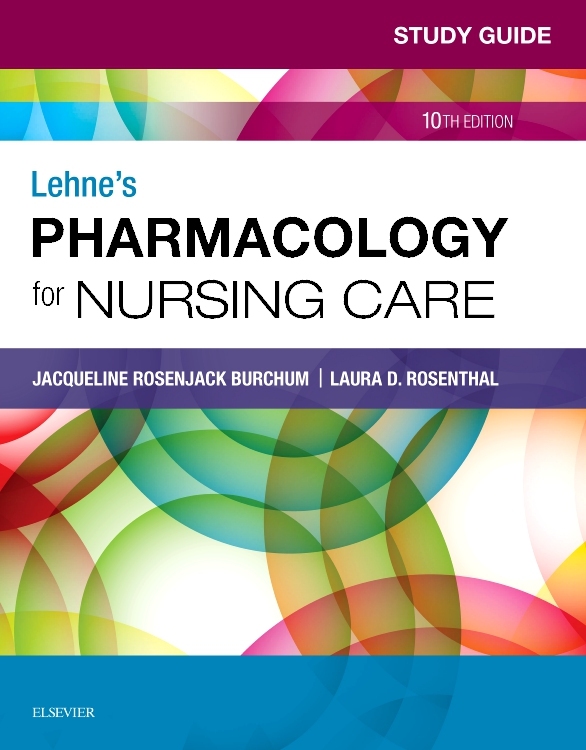 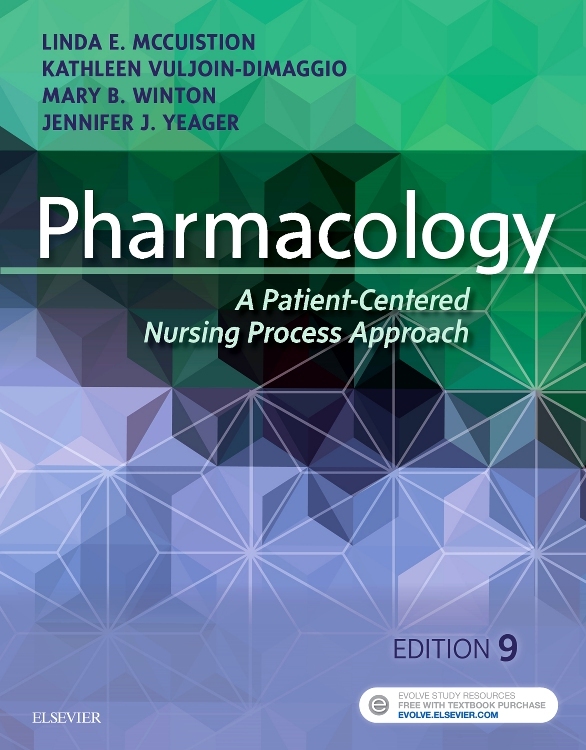 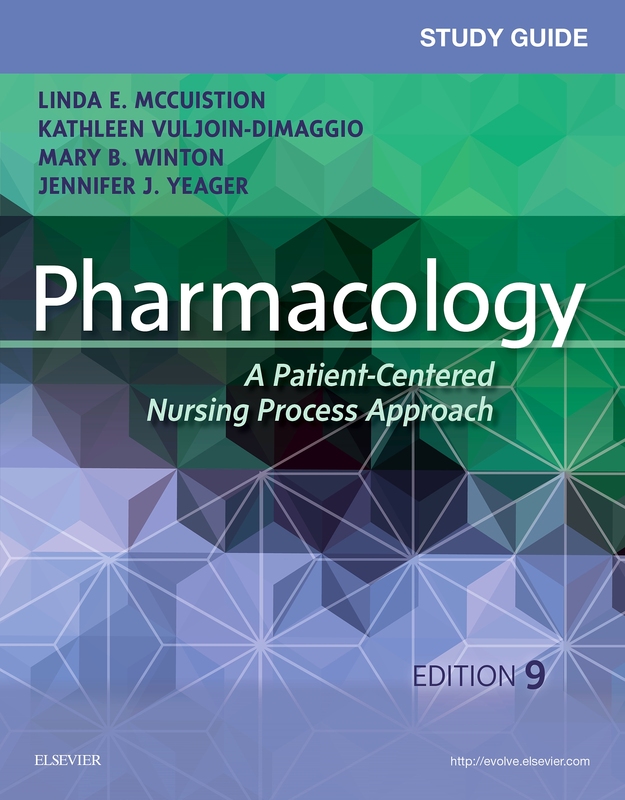 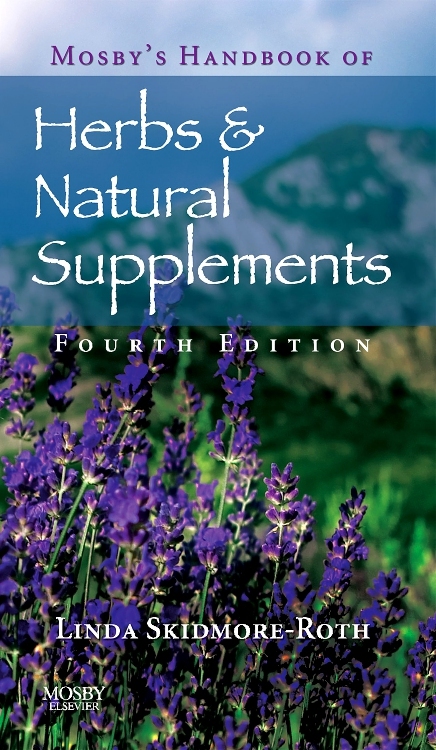 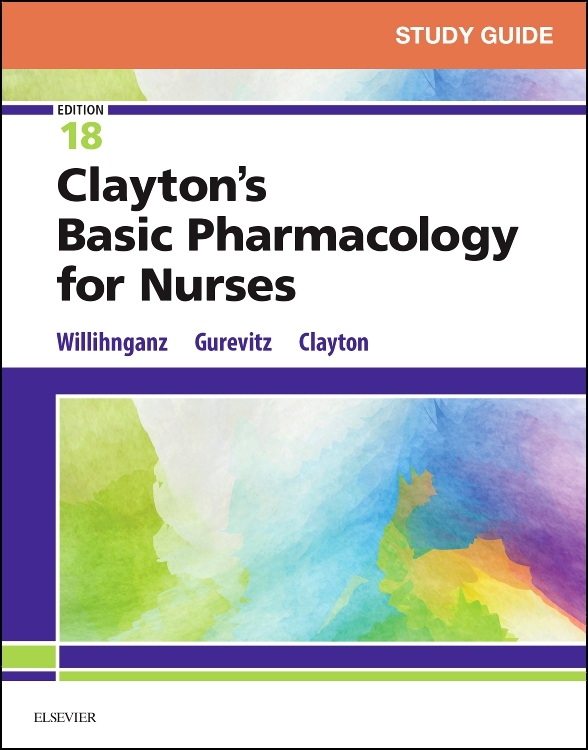 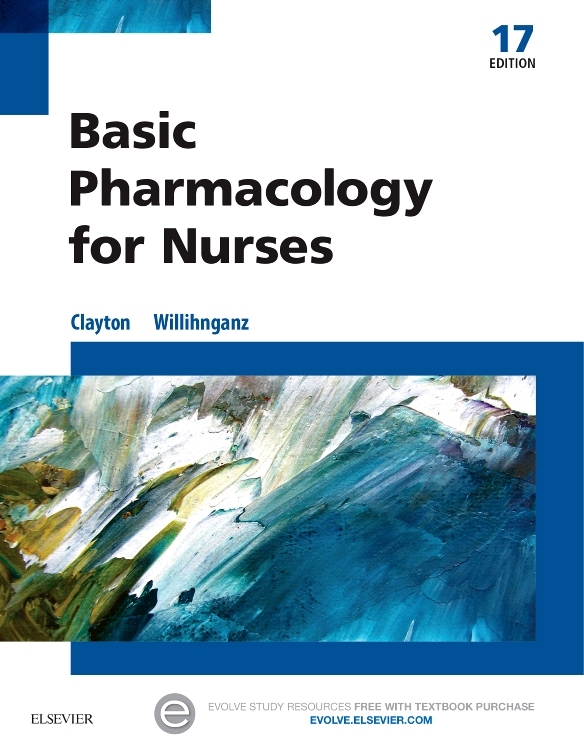 Written by noted educators M. Linda Workman, PhD, RN, FAAN, Linda A. LaCharity, PhD, RN, and Susan L. Kruchko, MS, RN, Understanding Pharmacology clarifies difficult concepts and prepares you to handle today's new drugs and drug classes. 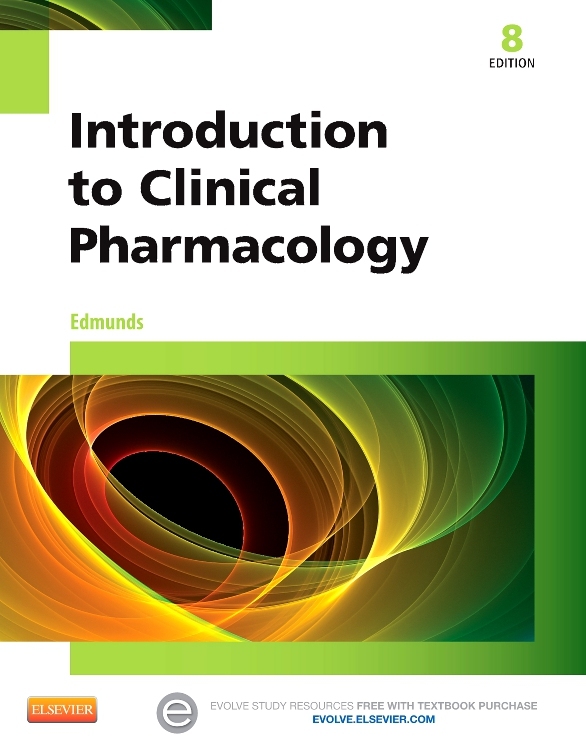 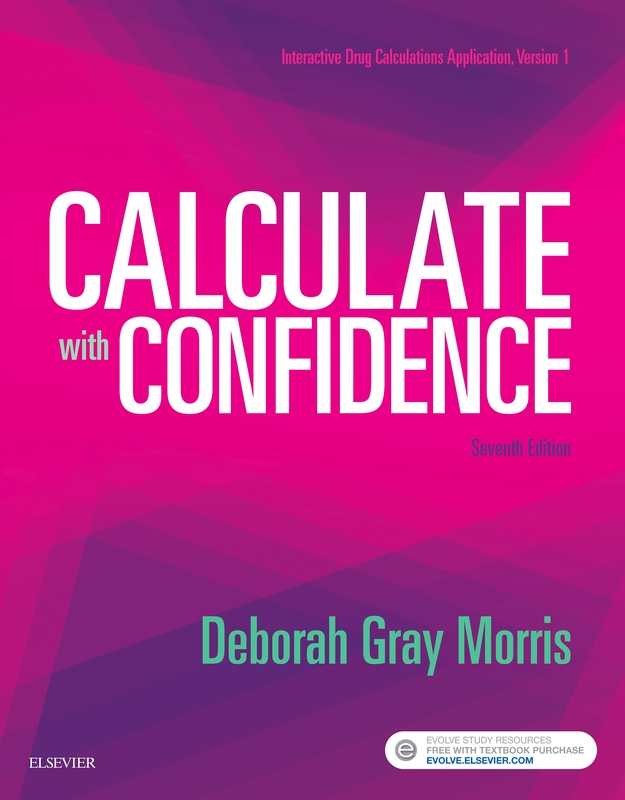 It provides complete preparation for licensure exams and for clinical practice.